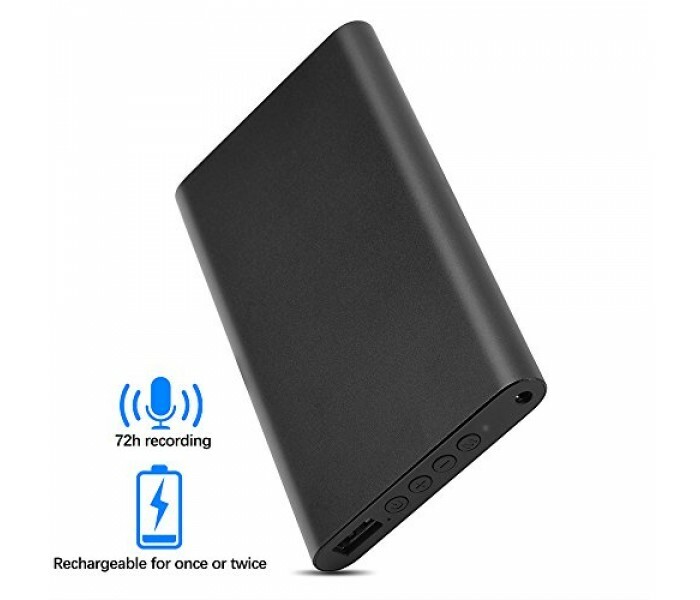 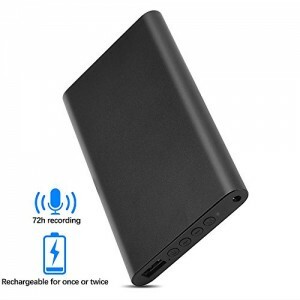 4 in 1 power bank voice recorder. 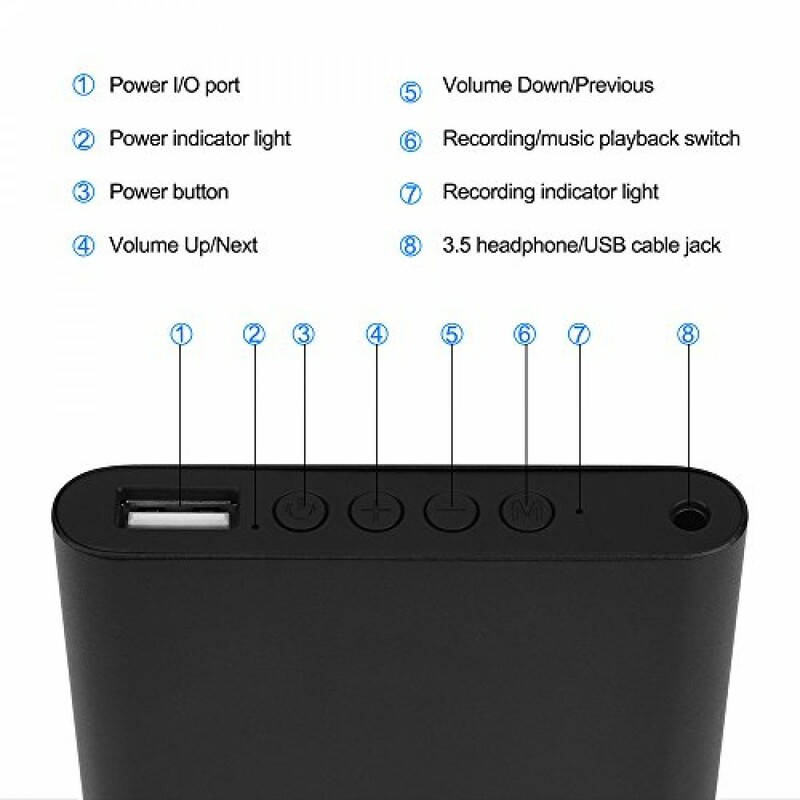 With digital voice recorder, power bank, music player and USB flash disk functions perfectly integrated into one, the Lgsixe voice recorder will release your hands, reduce the weight of your backpack and make your desk more tidy. 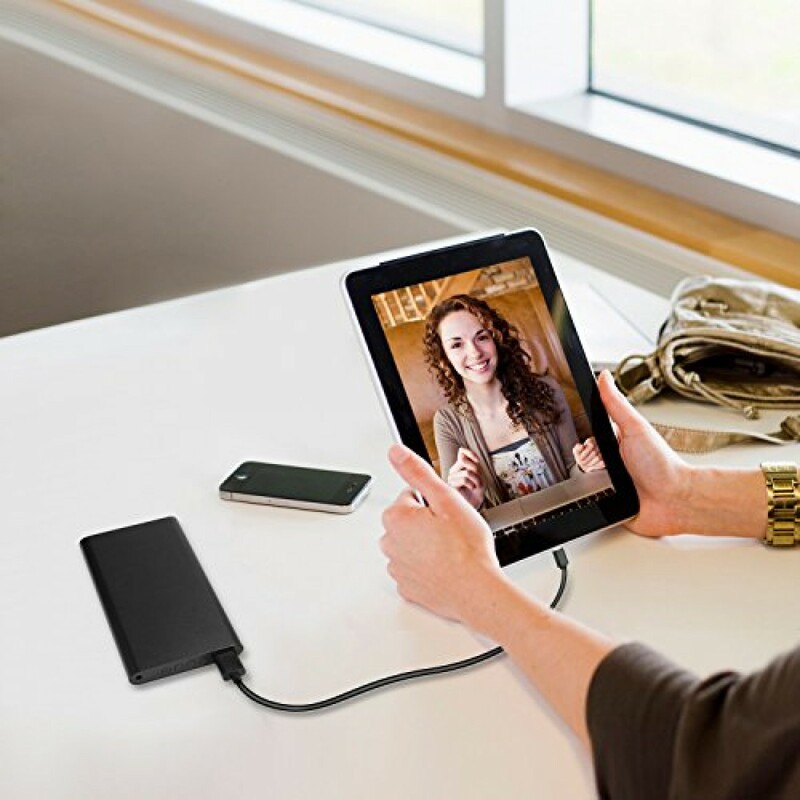 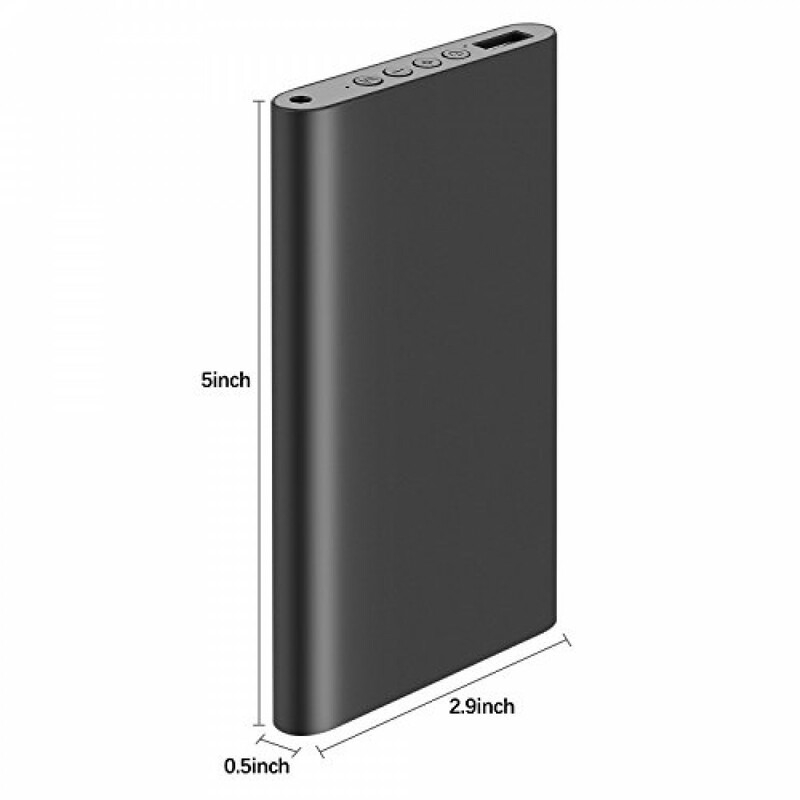 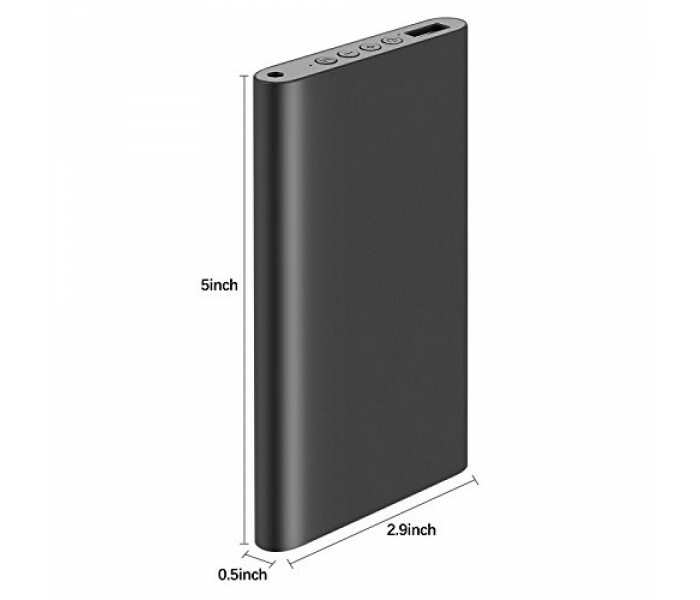 The power bank feature is innovative realized to charge for a mobile phone or electronic product. 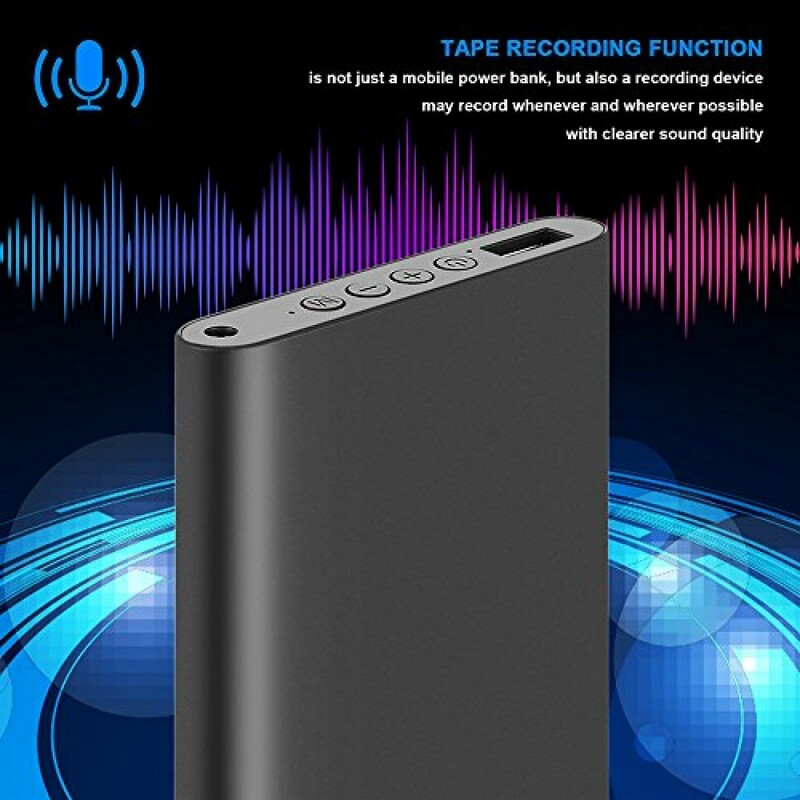 High-quality recording. 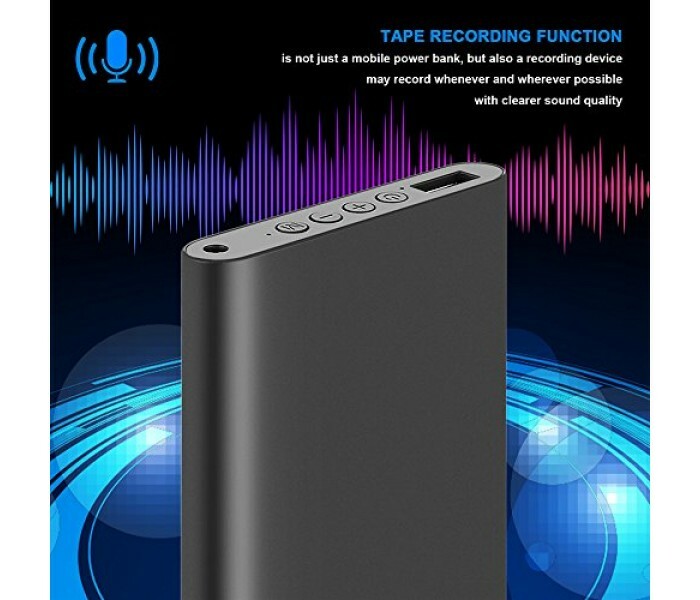 The 512kbps voice recorder features noise reduction technology, which can offer crystal clear and Hi-fi PCM recording in WAV and also allow long distance recording without damaging the audio quality. 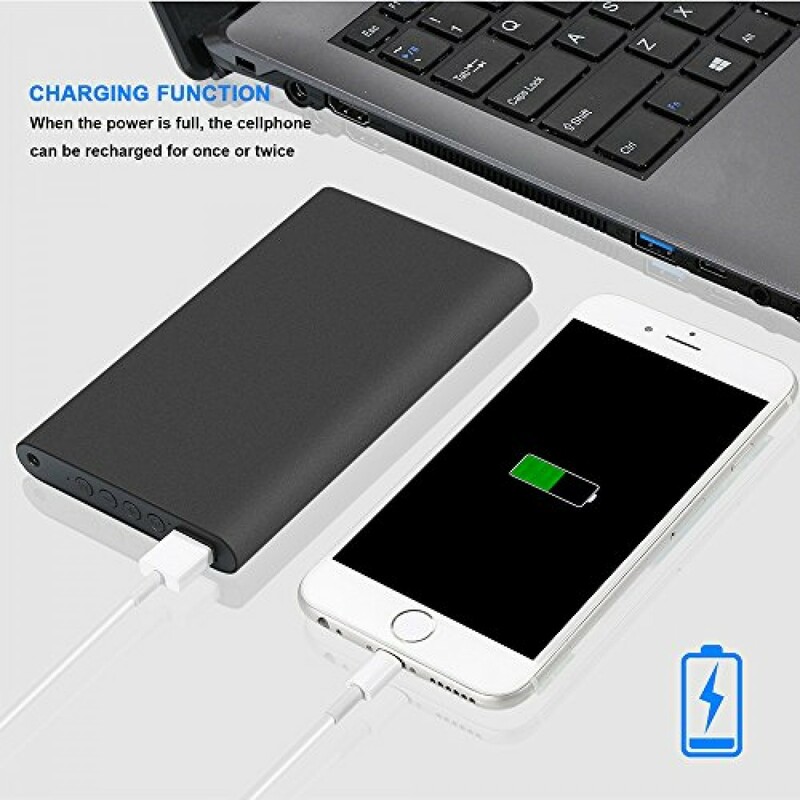 Long battery life. The built-in rechargeable battery can provide enduring power supply, thus helping realize continuous recording for about 72 hours and charge for a mobile phone once or twice at full charge. 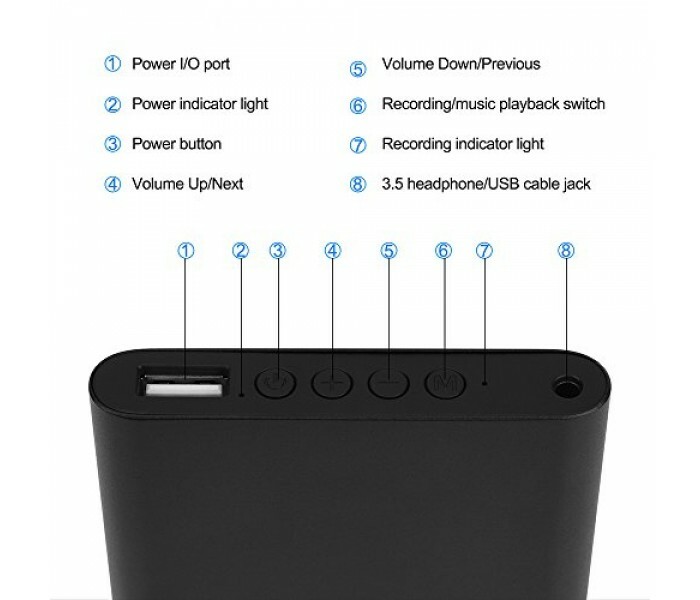 by pressing the “M” button, you can play the music in the device. 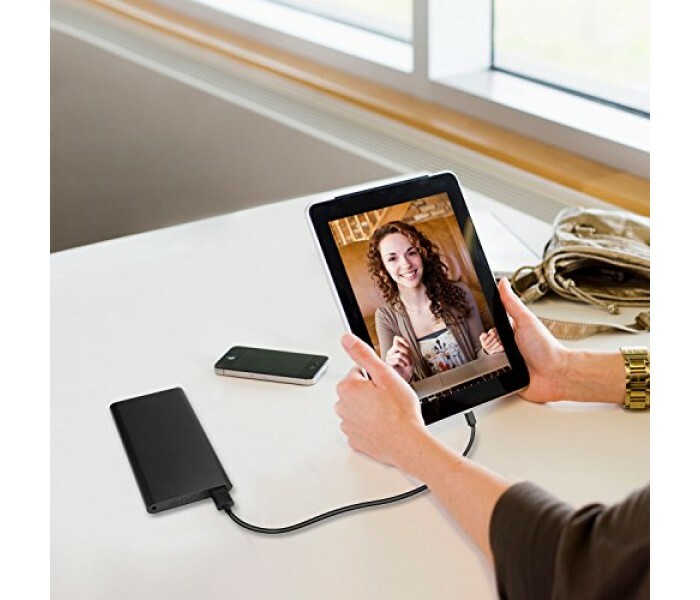 USB cable to realize the USB flash disk feature. 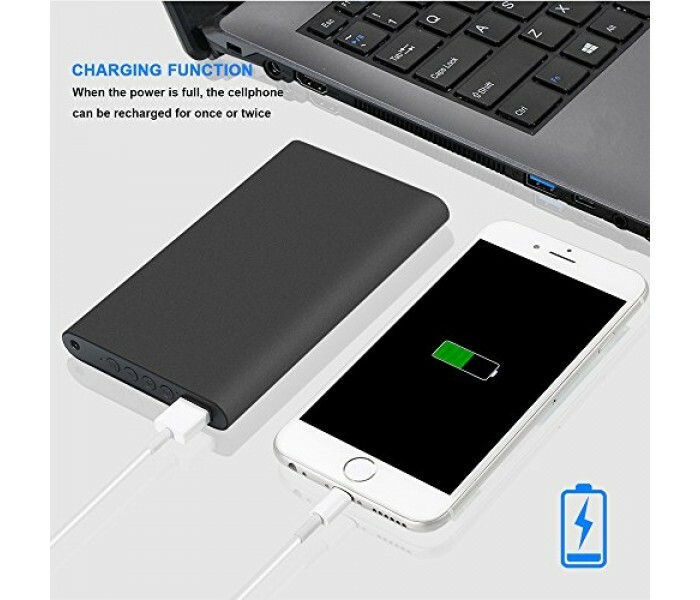 which is subject to actual use.